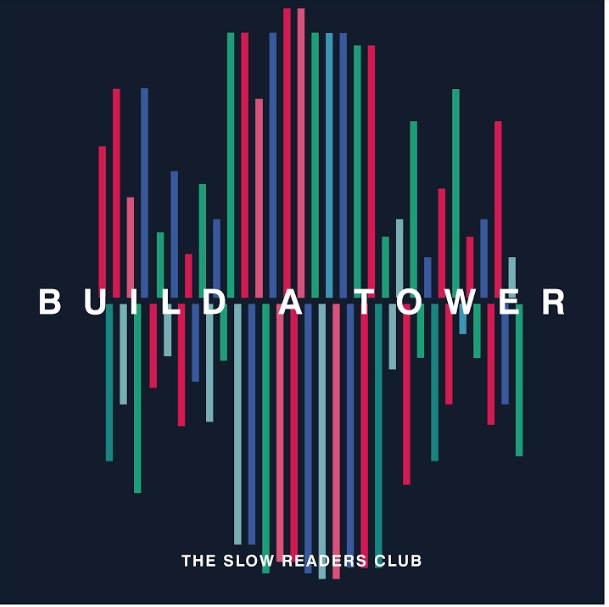 The Slow Readers Club finish 2018 in style, selling out shows in Glasgow, London and Manchester. 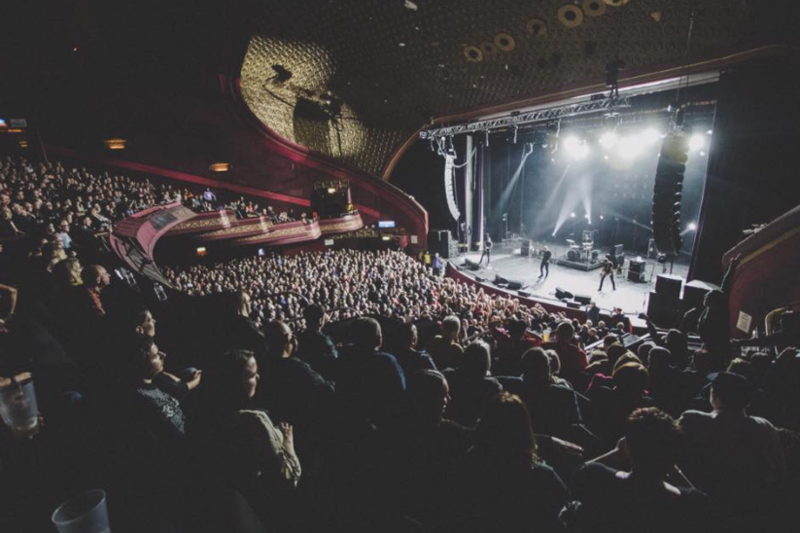 With several sell out shows on their 2018 tour! 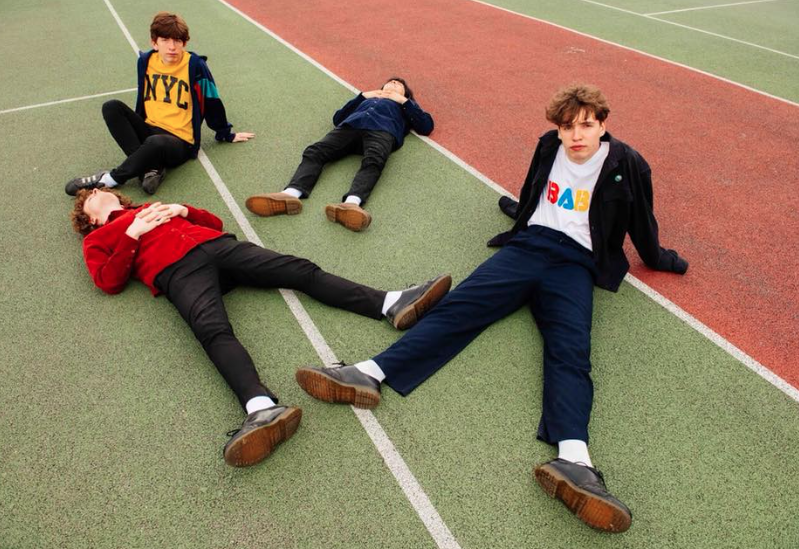 And announce their debut album 'Matador' which is to be released 11/01/2019. Pre order yours today! 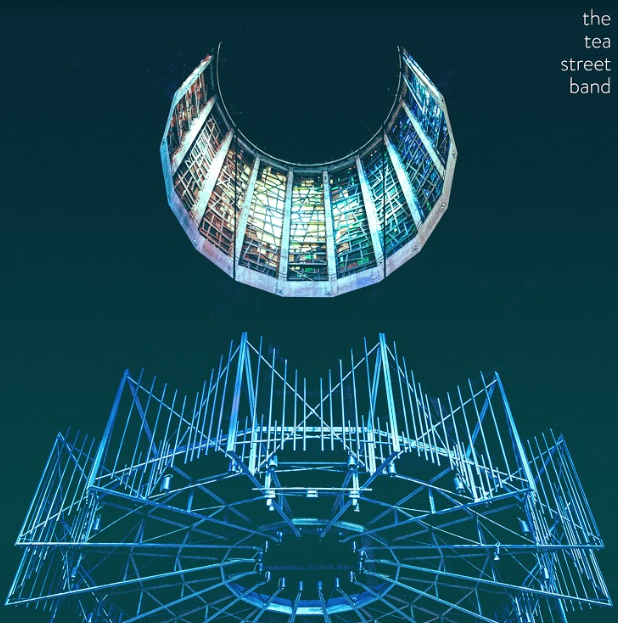 The Tea Street Band release their album 'Frequency' listen here. 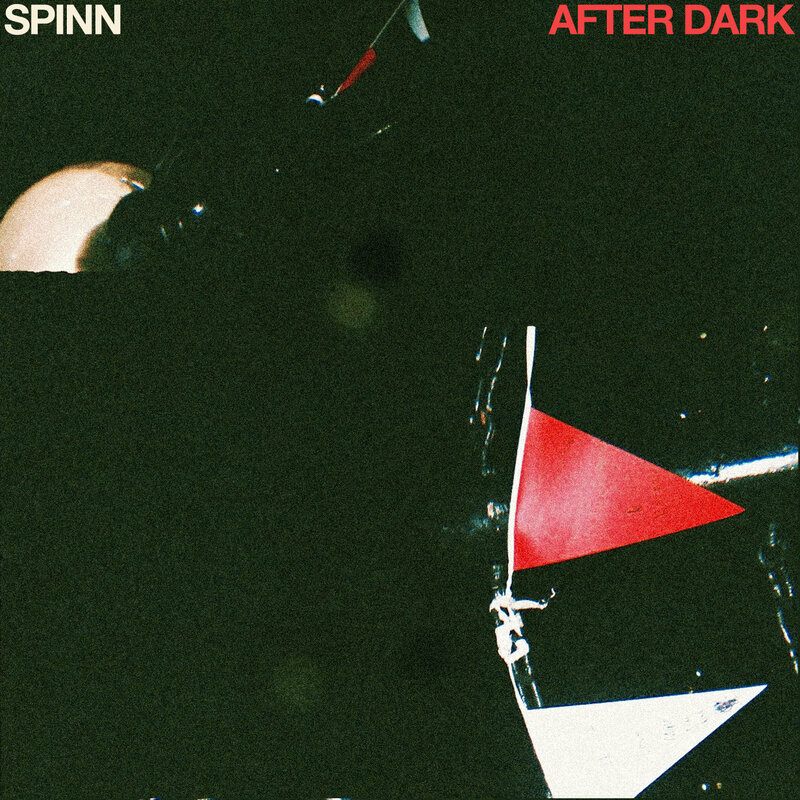 SPINN release their single 'After Dark" listen here. 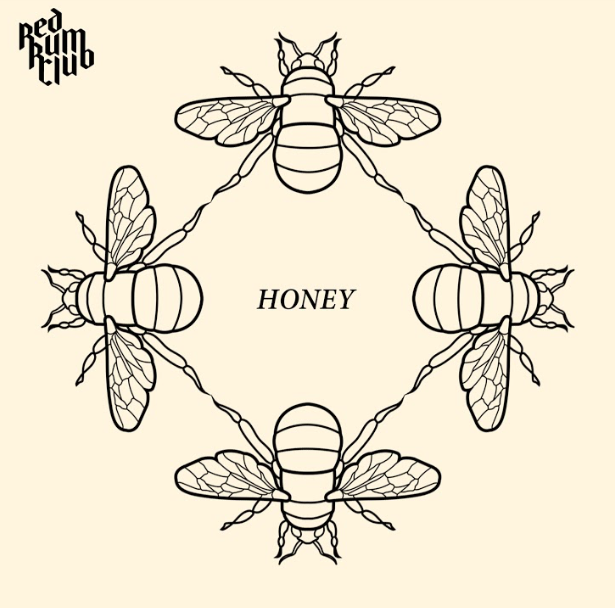 With tonnes of great tracks which can all be streamed here! 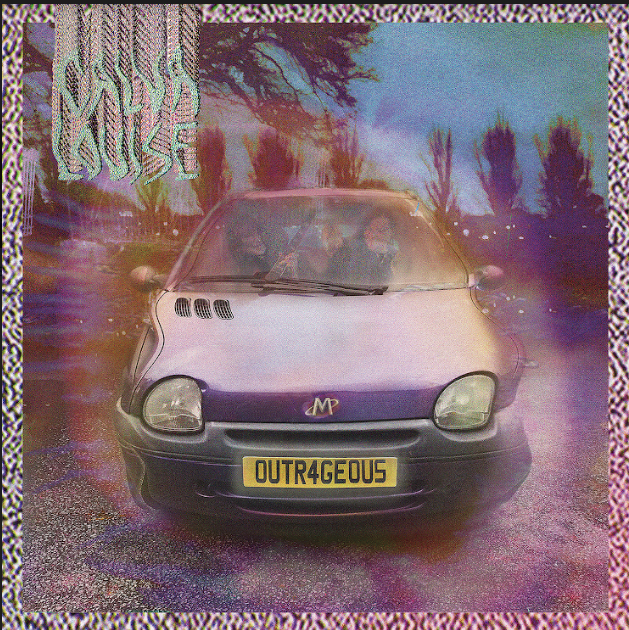 Calva Louise release their single 'Outrageous' amongst a catalogue of other mind-blowing singles! 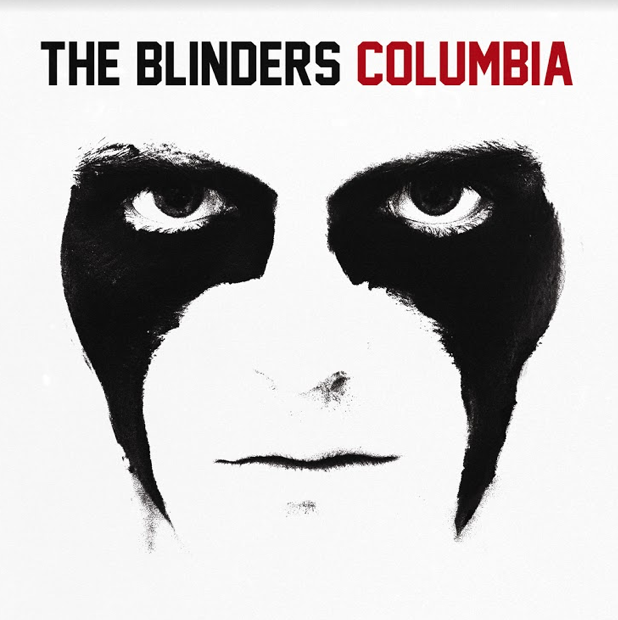 Pre order their album today! 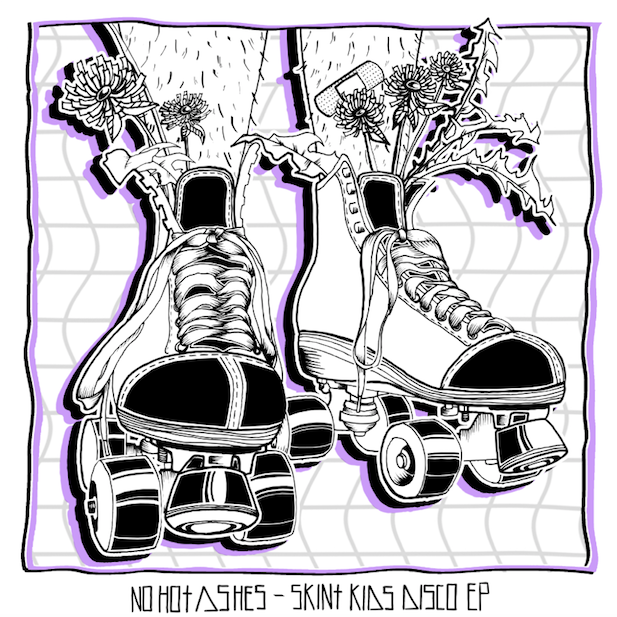 No Hot Ashes graced our ears with their Skint Kids Disco EP! 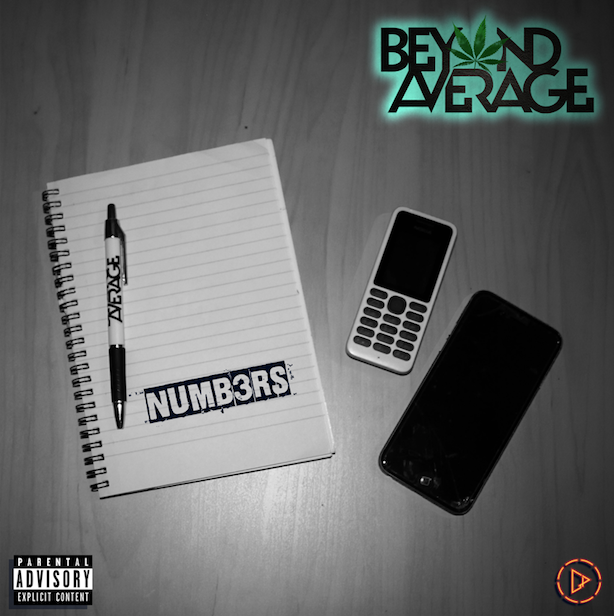 Beyond Average released their 'Numbers' EP! 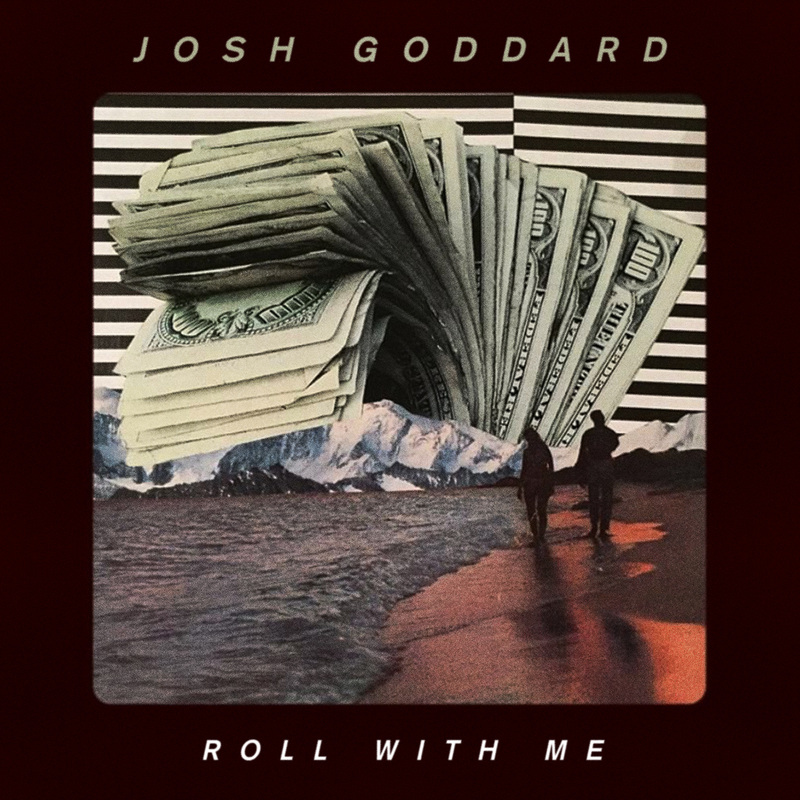 Along with Josh Goddard's 'Roll With Me' EP too! 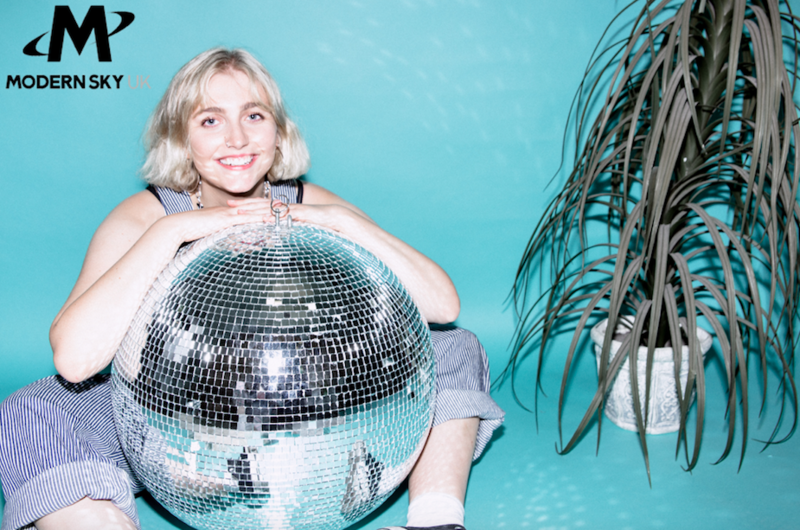 Stream today! 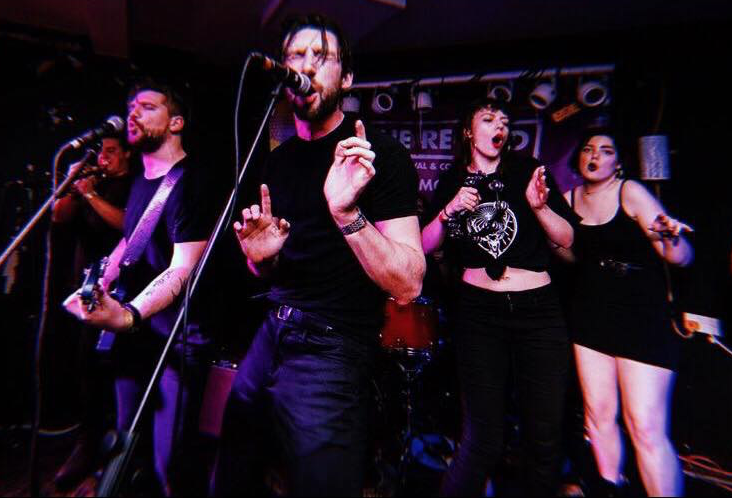 We cannot wait for another year of fun in 2019! 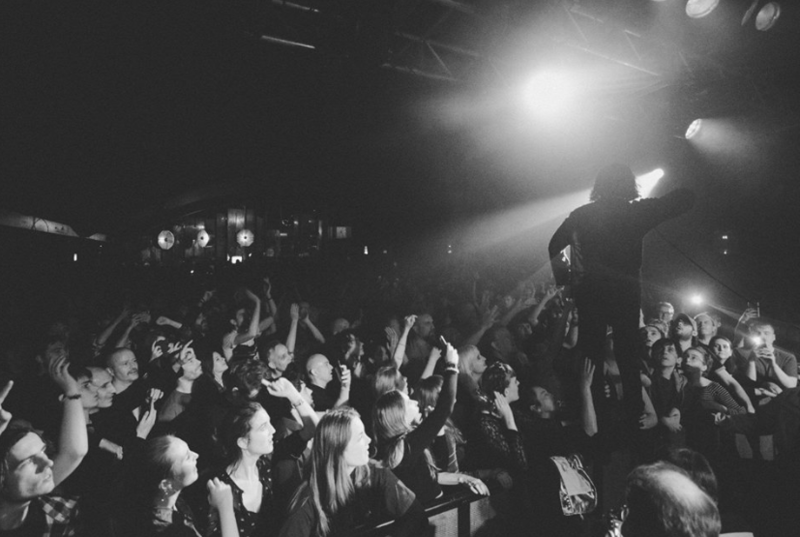 Keep up to date with all the latest Modern Sky UK news via our website and socials!